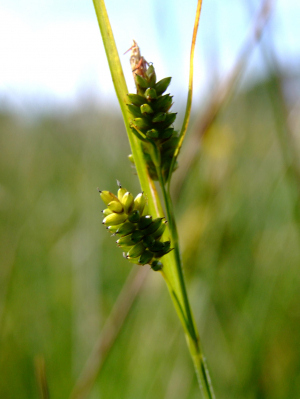 Observation - Pale sedge - UK and Ireland. Description: Meadows with pale sedge on Isle of Man. It is uncommon here. Meadows with pale sedge on Isle of Man. It is uncommon here.